When it comes to main course meals, bread is usually reduced to something that is used to carry the meal forward rather than the star dish. But when it comes to Indian cuisine, some breads are made with such precision that it is hard to neglect them. 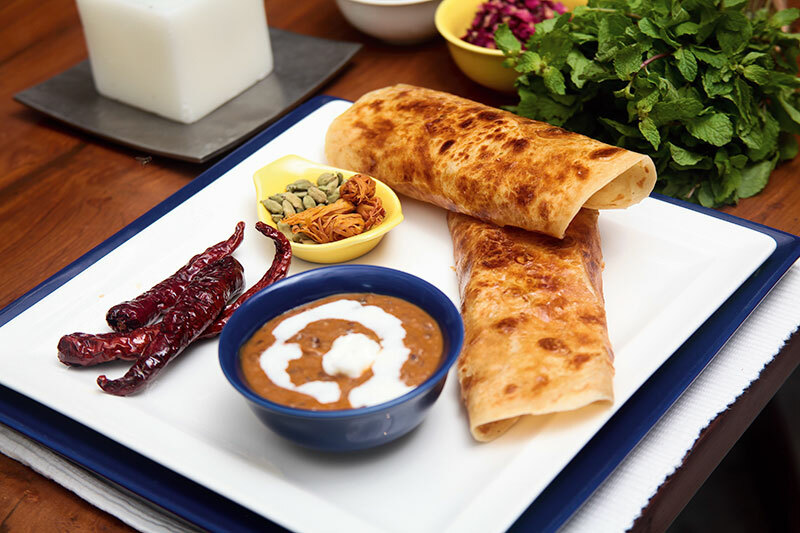 Especially if you have a discerning palate, what with flakes of coarsely crushed cumin popping and trails of saffron that fail to leave the palate hours after the last few pieces of the zaffran paratha have been savoured? Such is the magic of Indian breads, that are limited in number, but the flavours and techniques used to bring them out are endless. 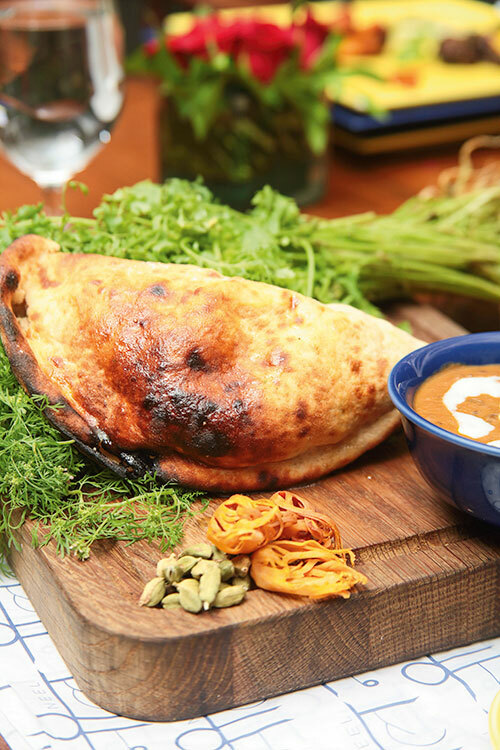 Apart from cooking, just like some international breads that require multiple hours or proving, Chef Qureshi too refrigerates the dough of bhakumas and taftan to obtain the right consistency before baking. Another restaurant that takes its breads very seriously is Ziya at the Oberoi Mumbai. 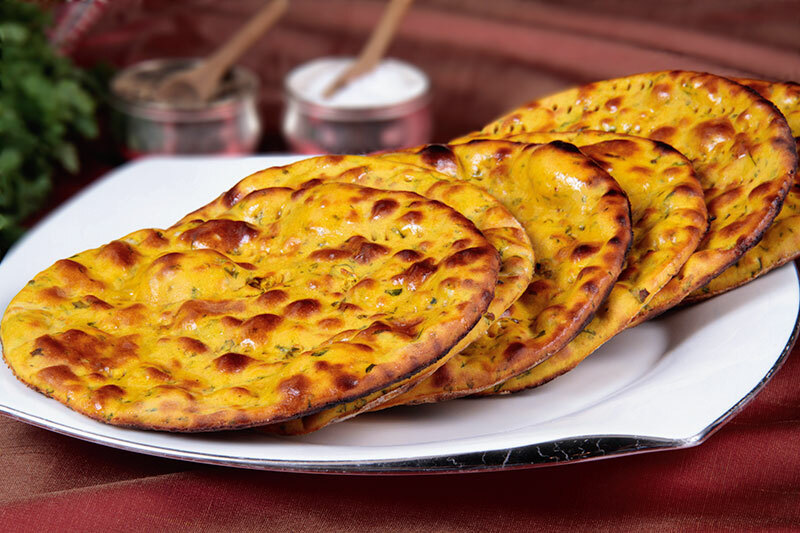 “Here guests can savour naans flavoured with typical Indian flavours such as potato, garlic, red onion, kheema. 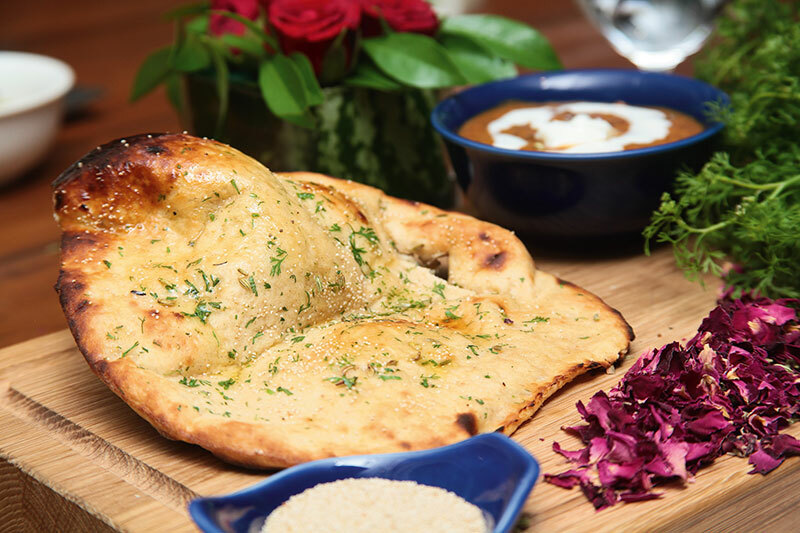 “Similarly, we also serve breads tainted with gourmet ingredients such as saffron and sesame, olive, rosemary, basil and blue cheese to name a few,” says Chef Sahil Khullar from the restaurant. These breads get along well with traditional daals and gravies that Ziya has to offer. Once you pick up a roti from the basket, it is essential that you eat it fully. Never place a broken piece back into the basket. Many Indian breads come with a bar of butter. Pierce your fork into it and rub it top of your roti. Never use your fingers to do this. In case you want an extra slathering of clarified butter or ghee, ask your server to pour it with a spoon. When cooking at home, never pair heavily flavoured bread with equally robust gravy. Keep either of the dishes toned down, to enjoy your meal to the fullest. Ingredients: Gram flour, 600 gm; Wheat flour, 200 gm; Maida, 200 gm; Onion (chopped), 100 gm; Mint leaves (chopped), 8 gm; Asafeotida, 1 pinch; Green chilli (chopped), 5 gm; Water, 500 ml; Oil, 50 ml; Salt and ajwain as per taste. Method: In a bowl, combine all the ingredients and knead into a soft dough using water. Keep it aside for 10 minutes. Now wet your palms with some oil and roll the dough again to give it sheen and elasticity. Divide this into small roundels and roll out each into a circular roti. Pre-heat the oven at 250 degree Celsius and cook the missi roti until golden-brown. Serve hot.